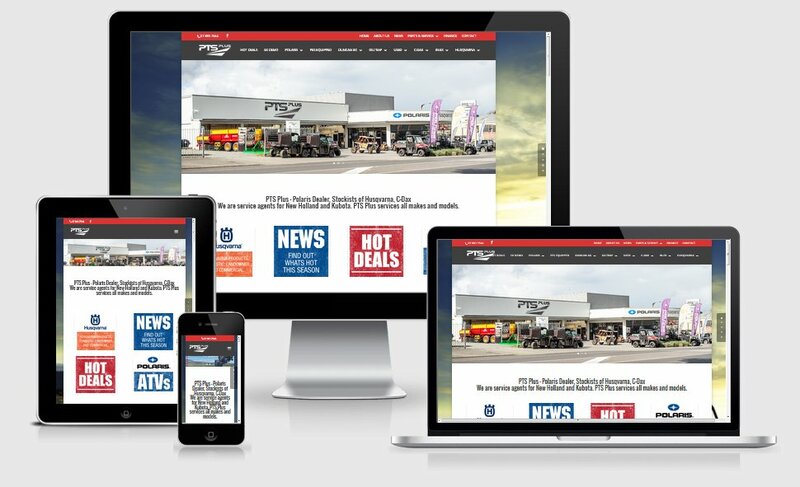 Wendy and Steve from PTS Plus needed an upgrade from their existing website, we went for a content managed system so they can add and delete showroom and available products as needed. The functionality behind this is an eCommerce website, but without the ability to buy online. This is able to be implemented later if needed.